There are just a few things that capture my attention for any long amount of time. A really well written academic work for one and for another the historical novel. 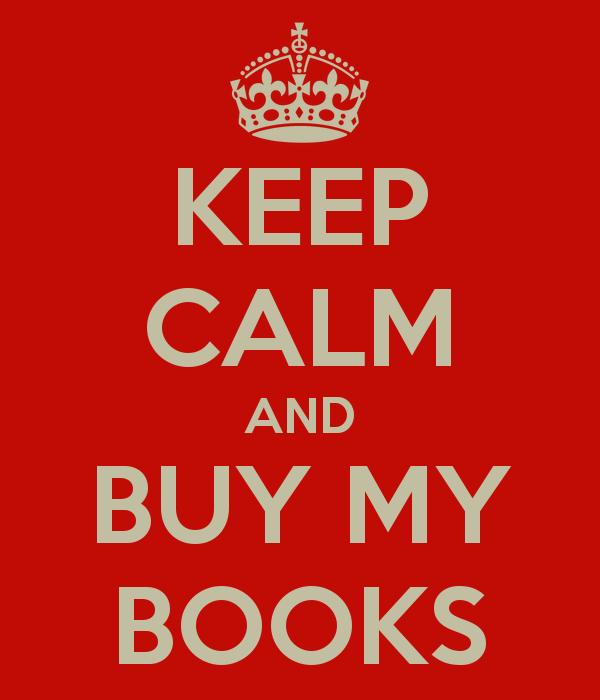 ]], my favorite historical novelist has a competitor, that of a well beloved academic, ]]. In this latest work by Witherington, he takes the reader on a journey into ancient Corinth, in a way which combines both of his talents, that of fiction writer and academic. 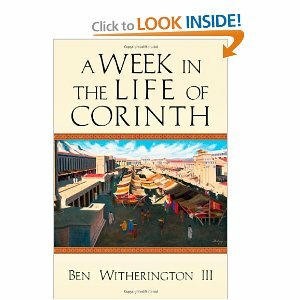 A Week in the Life of Corinth is no ordinary tale filled with silly cliches of fiction, but one in which the main character is the literary vehicle to let us explore the ancient city which occupies a good part of the New Testament. We meet all sorts of interesting characters, including Paul, but we also get underneath the fiction to learn different facts of life for the ancient city. Throughout the work, Witherington provides us with sidebars, as if he is whispering in our ear at a theatre where the play is ongoing key facts of the story. In the play going on around us we follow three interconnecting story lines. One is the familiar one, following the rise of Erastus (Romans 16.23). The other, the more familiar one, is Paul’s trial in Corinth in front of the proconsul Gallio, the brother of Seneca the Younger, and another biblical character. As we follow these stories, we are set in the middle of the city square, so to speak, as we watch the world spin around us. Don’t get me wrong; this is not an overly detailed academic novel filled with brainy quotations. Instead, it’s almost like a travel guide should be, albeit one massively out of date. After all, we meet Romans, slaves, and early Christians – not something you are likely to find in modern Corinth, but we see the market, the theater, the gods and the customs which bring to life parts of Acts and the letters to the Corinthians in our New Testament. The writing is gentle and pleasant, giving us a very easy read and one which I hope that more Christian academics pick up on. One Sunday, our Pastor brought forth a sermon on the various atonement theories. He incorporated the congregation in various forums and told the stories around it in his rather deep voice and jovial manner. The sermon stuck for the very same reasons that the facts presented herein will, because it reaches people where they liked to be reached – at story time. That’s the value of this book, that it is facts hidden by story. It’s more than a historical novel, but novelized history. I hope that Intervarsity Press will produce an entire series based on bringing theology and academia to the masses via story. Previous Texas Undermines the American Judicial System. Again.